We are excited to announce the arrival of BearCom’s new website and blog. We hope you will find the website more convenient, simple, and useful. We also hope you check out our blog on a regular basis where we will keep you updated on BearCom’s services, news, special offers, cleaning tips, and other helpful information. If you are looking for janitorial services in the state of Utah, we encourage you to request a free estimate from us. We will show you why so many Utah businesses choose BearCom for their commercial cleaning needs. So whether it’s carpet, floor, day porting, or commercial window cleaning prices you are worried about, you can find out how much money BearCom can save you by requesting a free estimate for our commercial floor and building cleaning services. We use an award-winning quality assurance and inspections program called CleanTelligent. Since we incorporated CleanTelligent into our commercial cleaning services, our client retention for Utah office cleaning has improved by 300%. One of the great features CleanTelligent offers is a communications portal for our clients. They can access the portal by simply clicking on a BearCom icon on their desktop. From inside the portal they can submit to us any kind of message, which we receive immediately. Our commitment to our clients is that we will respond to their messages within 5 minutes so they know we received their message and that we are taking care of their requests. 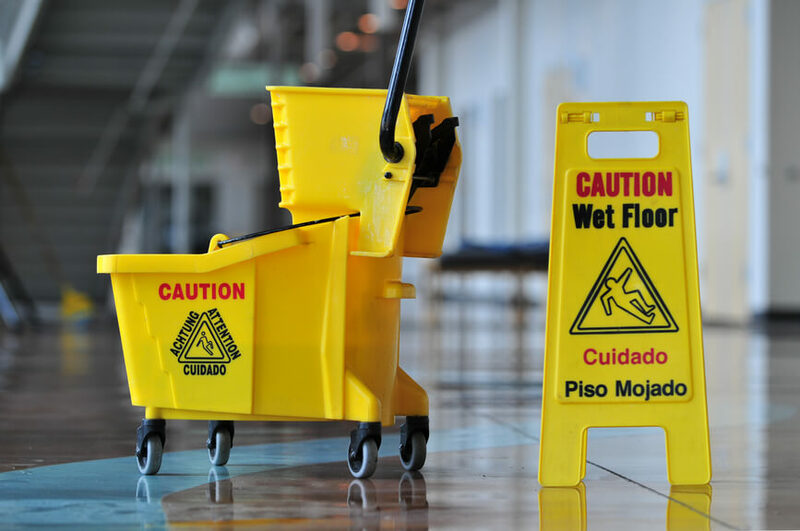 We frequently receive compliments from our clients for our janitorial services we offer in Salt Lake City and surrounding areas. I will leave out the name of the customer (because we are waiting on approval), but they are in medical manufacturing. We recently started performing day-porting for their business when they let go their in-house day-porter. Their Senior Manager received the following compliment about our day-porter, “I don’t know who to tell but the lunch rooms and bathrooms have improved almost 100%! How sweet it is. Thank you to whoever is cleaning now…..many people have commented. Usually you just hear comments when things are bad…but I am hearing good comments. Thanks again from everyone.” Request a free quote from BearCom for Salt Lake City commercial cleaning today. Who Wants a Free Cleaning? 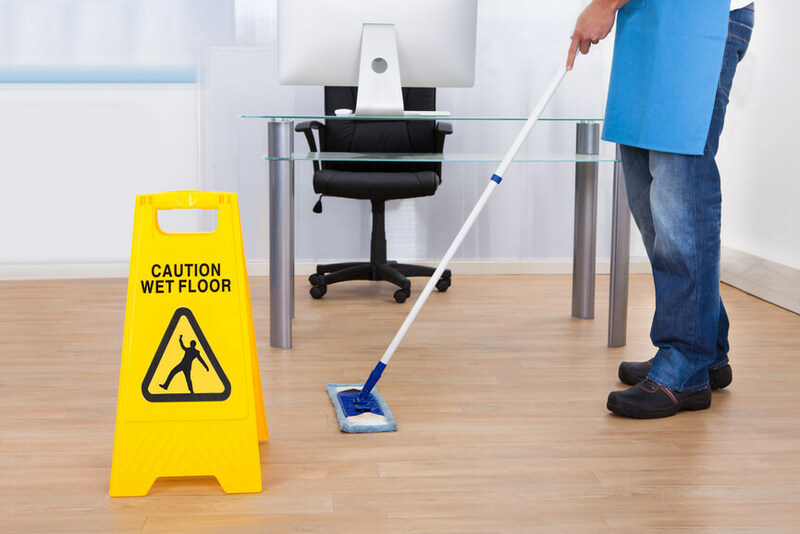 As you consider switching office cleaning companies for your facility, wouldn’t it be nice if you could try out their services before you buy? Now you can. We now offer potential clients who are looking for a janitorial proposal for their building a free cleaning in order to show them the quality of cleaning services we at BearCom provide. To request your FREE cleaning and FREE estimate, just follow this link https://www.bearcomservices.com/offer/?offer=free-cleaning. Find out how BearCom, the best Salt Lake City commercial janitorial services available, can take care of your cleaning needs. BearCom’s President, Joseph Jenkins, has now been interviewed and quoted in eight different articles for national commercial cleaning industry trade magazines. Links to each one of the articles can be found below. Joseph was also recently interviewed for another article set to come out in the following month for Contracting Profits Magazine. Joseph grew up in the cleaning industry and has a passion for cleaning. He graduated with a business degree from BYU’s Marriott School of Management, and has served as the President of BearCom Building Services, the best janitorial company in Utah, for almost 10 years. He attends industry tradeshows and seminars in order to keep up to date on the latest and most innovative cleaning equipment, chemicals, techniques and processes. To have Joseph or another representative from BearCom provide you with a free office cleaning services quote, please call us at 801-569-9500 or fill out the form on this page. Our guarantee states, “BearCom guarantees a quick response, and that any issue will be resolved within one cleaning day. BearCom also guarantees to complete all contracted cleaning services on time. 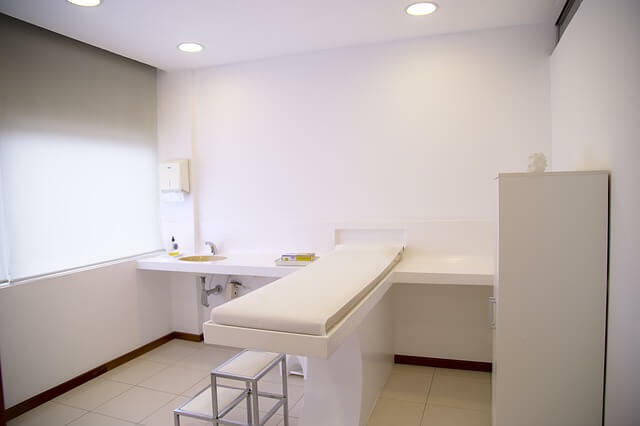 If BearCom falls short in providing these obligations, BearCom will provide a complimentary cleaning.” For guaranteed commercial cleaning results by one of the best commercial office cleaning companies in the state of Utah, contact BearCom by calling 801-569-9500, or click on the following link and submit our online free estimate request here: https://www.bearcomservices.com/offer/?offer=pricing.